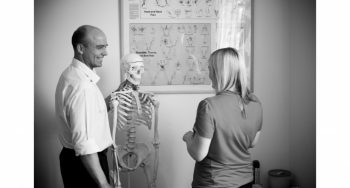 Established in 1996, our chiropractors in West Yorkshire have been supporting local patients for over 20 years. We are registered with the British Chiropractic Association, Royal College of Chiropractors and General Chiropractic Council. In our 20 years of chiropractic treatment we have helped untold people from Leeds, and the surrounding areas, recover from injuries by providing a holistic, long term solution to their issues. In our attempts to provide a complete range of treatments for all our patients we expanded from chiropractic work to also provide chiropody & podiatry, acupuncture, remedial massage and pilates. 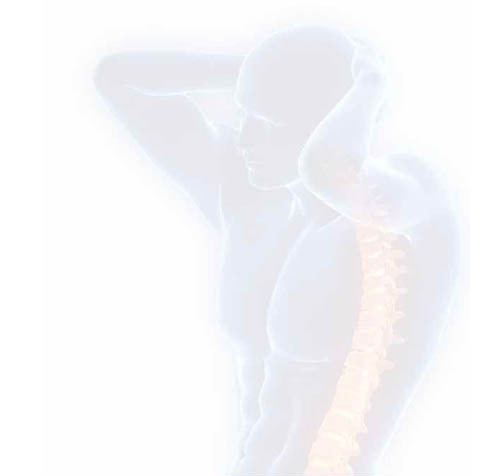 Experiencing joint or muscle pain in your back or shoulders? Worried about your posture, or experiencing health difficulties? Many people consider chiropractors for the symptomatic relief of painful conditions – why not book an appointment today? Established in 1996, our chiropractors in West Yorkshire have been supporting local patients for over 20 years and are registered with the British Chiropractic Association, Royal College of Chiropractors and General Chiropractic Council.